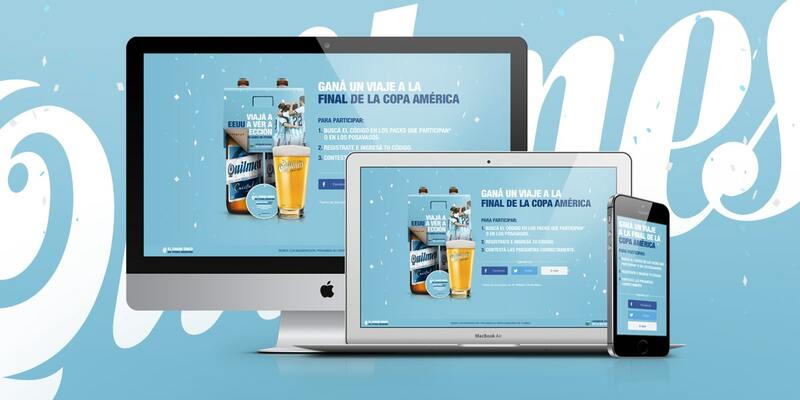 With the purpose of bringing together both the Argentinian passion for soccer and the best beer, Quilmes seized the Copa America Centenario occasion to launch its latest web and POC campaign with the claim "The unique taste of the Argentinian soccer". 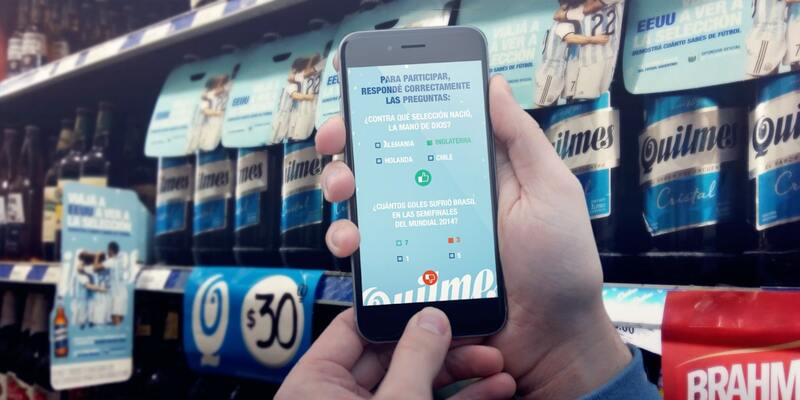 We developed the entire promotion from step one, creating a simple promo mechanics that connected the POC to a responsive website where the user should enter the code found within the pack and answer two random questions about either soccer or beer in order to be pre-selected to participate for a trip to the Copa America in the U.S.A. 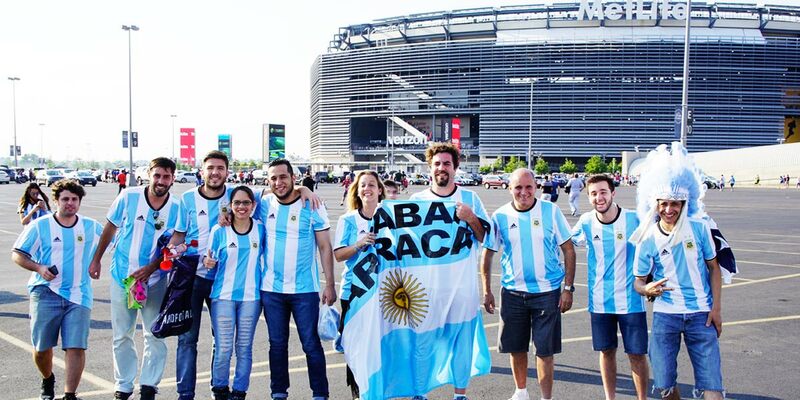 The 10 pre-selected participants were invited to the TV show Net, broadcasted by Fox Sports, where they had to answer some question on air. 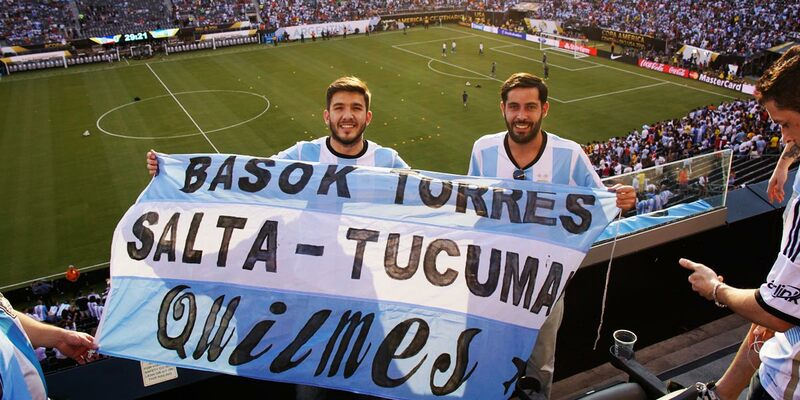 Five of them would be the winners of a trip to Copa America in the USA. At the same time, we developed a variety of cross-category materials for the On and Off-Trade. 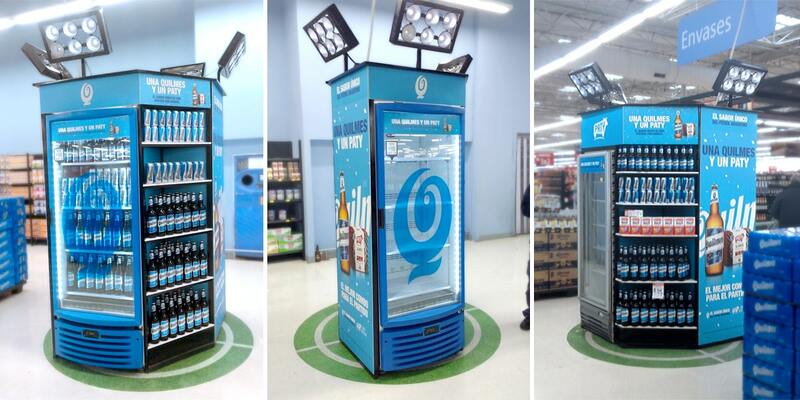 And through coasters, shelf strips, bottle handgrips, aisle displays, and more, we communicated the promo, drove traffic to the website and stimulated user engagement and participation. 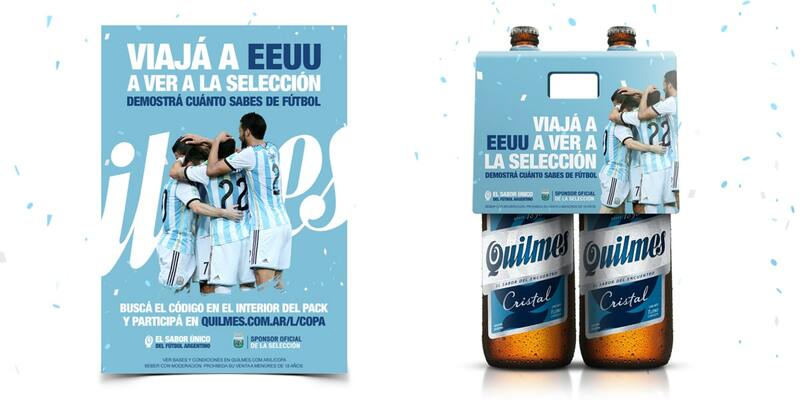 This is how Quilmes brought together the Argentinians’ unique passion for soccer and the best beer. 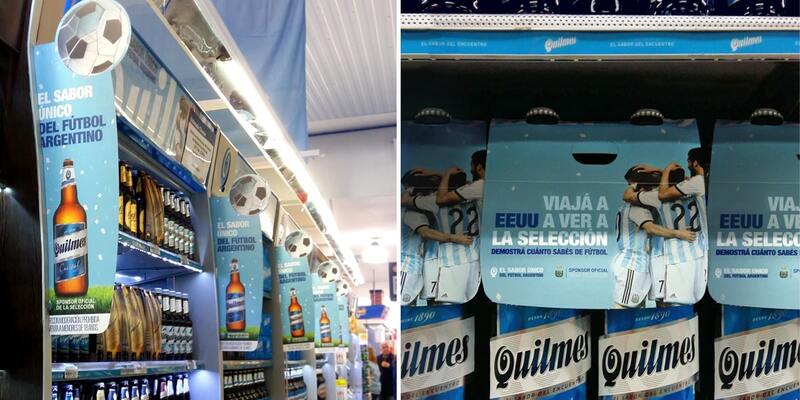 Quilmes continues to rule both the beer market and the Argentinians’ passion for soccer.